Thanks to the Giveback Homes Members who donated towards a new home for Maria in Nicaragua. 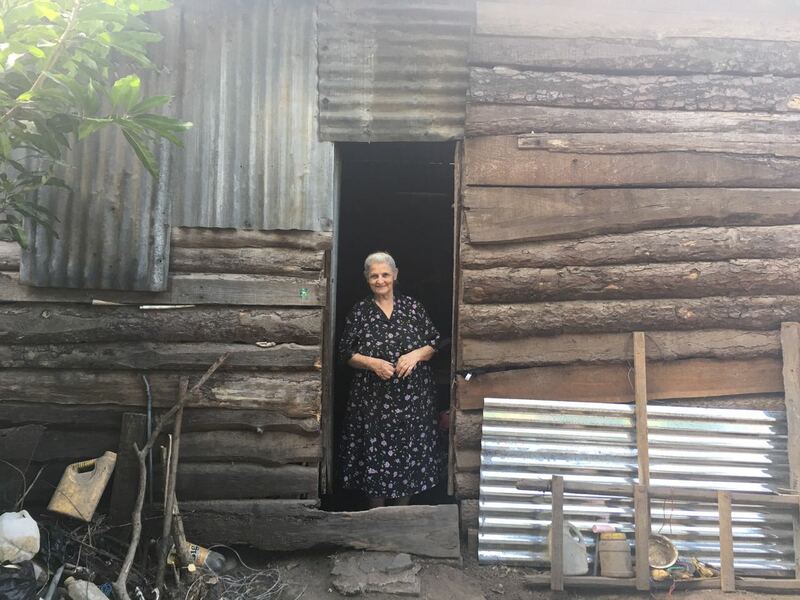 We are thrilled to share her house is now complete and Maria has a safe place to call home. Maria Luisa is a 76-year-old, single mother of three. She lives alone now. Her eldest daughter moved to Costa Rica thirty years ago and they have since lost touch. Her other children, Maria Martha (46) and Ricardo (40) help support Maria as much as they can. Maria suffers from arthritis and kidney disease. She was never able to study and does not know how to read or write. 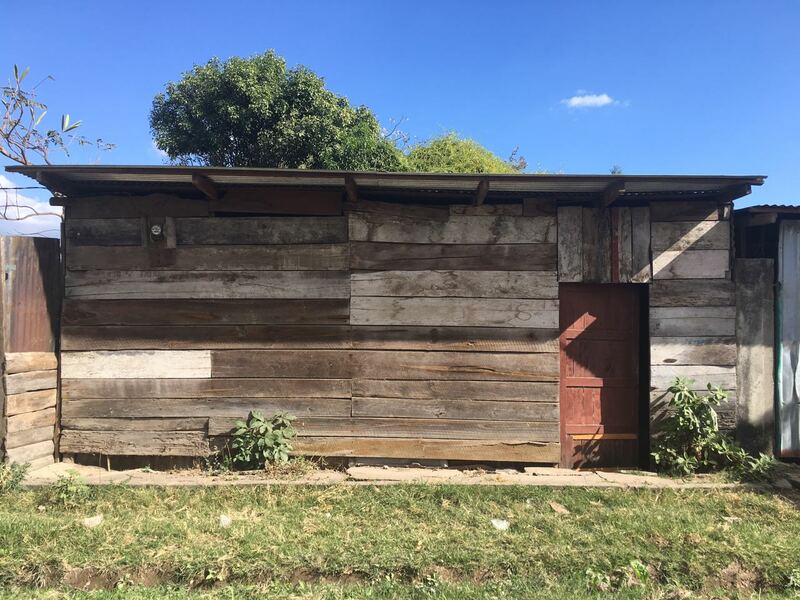 Maria's current home is made of rusting zinc metal sheets, rotting wood boards, plastic sheets and a dirt floor.